It's a unicorn! 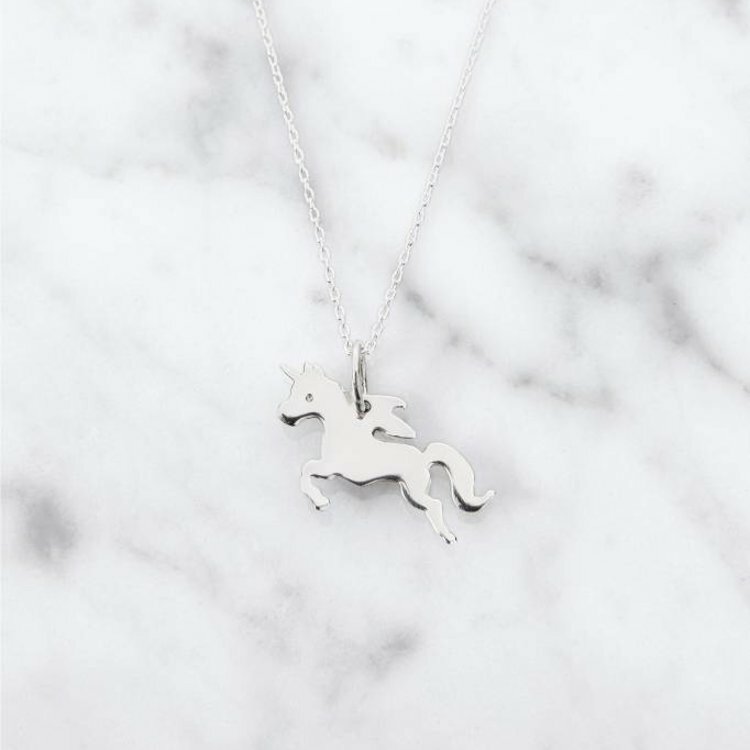 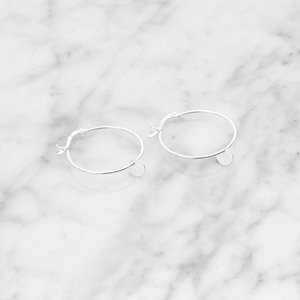 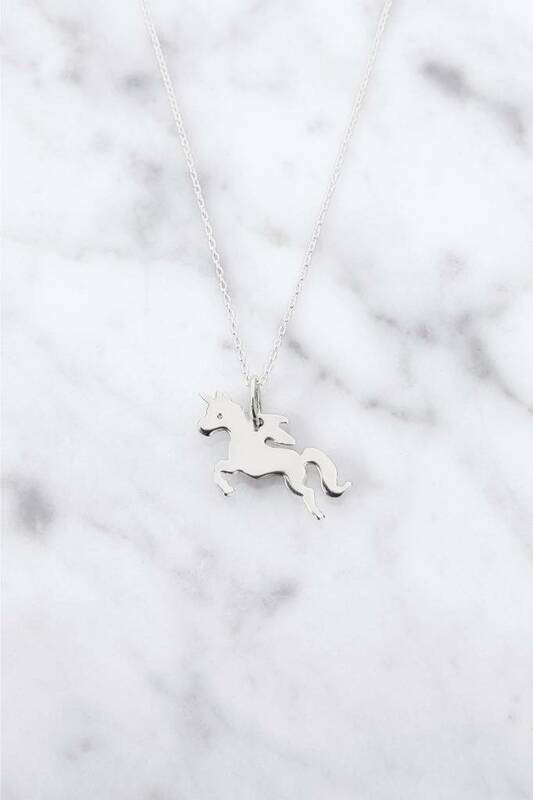 The playful unicorn pendant on the silver necklace conjures a real eye-catcher to your neck. 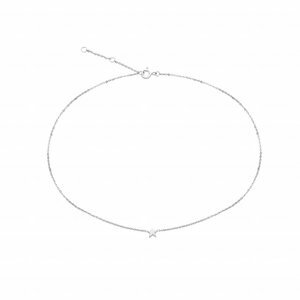 Of course you can combine the necklace also perfectly with further NUWEL necklace.